With just two days remaining in the current transfer window Premier League teams are running out of time to sign new players. Premier League clubs have just two days remaining to strengthen their squads before the transfer window shuts on January 31. Here, we look at some of the most memorable deadline day dramas. 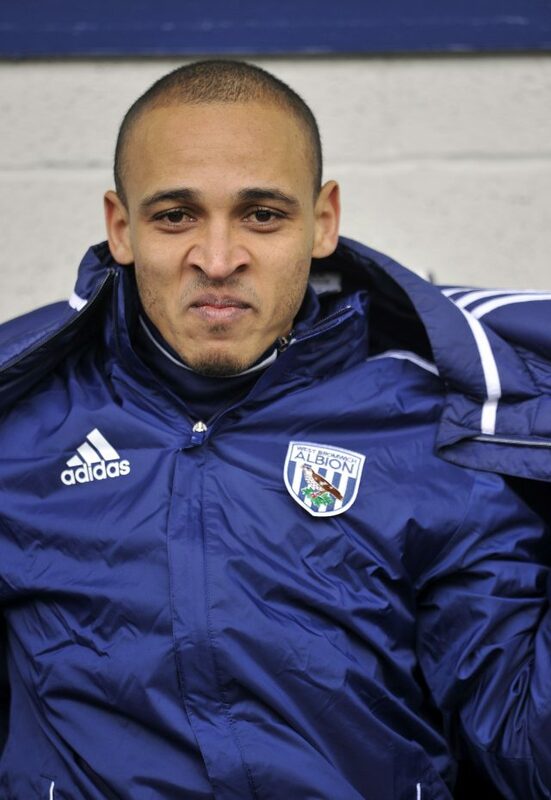 Odemwingie was involved in one of the more bizarre transfer stories in recent years when he took matters into his own hands in an attempt to force through a move from West Brom to QPR in January 2013. The Nigerian drove to Loftus Road from the midlands but was turned away because the clubs had not agreed a deal. Baggies boss Steve Clarke called the striker’s actions “total lunacy” and he never started again for the club. Arsenal had plenty of cash in the bank after selling star midfielders Cesc Fabregas and Samir Nasri for combined fees of around £60million during the summer of 2011. Manager Arsene Wenger kept Gunners fans waiting for replacements until the final hours of the window and it is fair to say they were not overly enamoured when Benayoun and Arteta were the men eventually brought in. 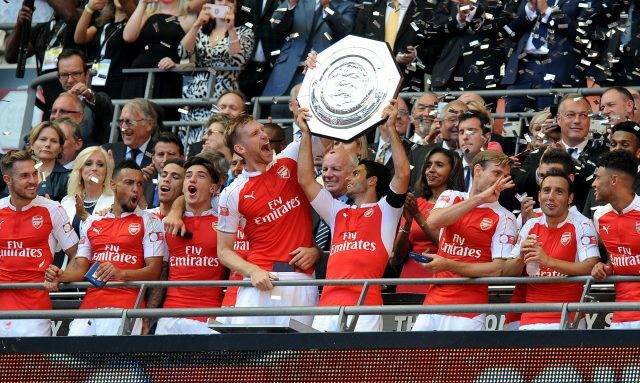 Spaniard Arteta, a £10million purchase from Everton, went on to enjoy a five-year spell at the Emirates, while Benayoun’s season-long loan from London rivals Chelsea was not made permanent. 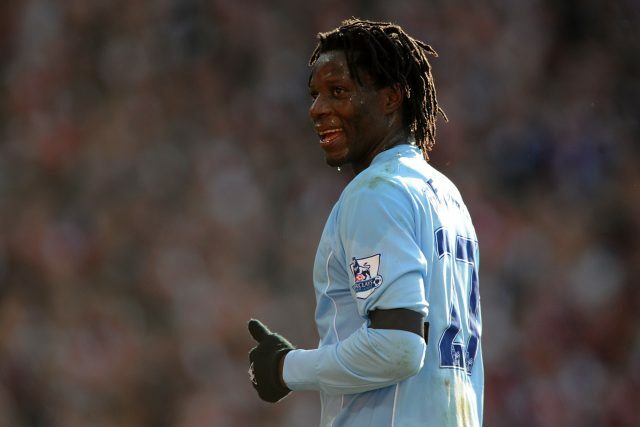 Zimbabwe international Benjani reportedly fell asleep in Southampton airport and missed two flights on his way to signing for Manchester City from Portsmouth in January 2008. The striker’s late arrival almost scuppered the deal but it was later sanctioned by Premier League officials, who agreed all the necessary paperwork had been completed in time. He began brightly at City with the winner against bitter rivals Manchester United but his time at the Etihad Stadium was ultimately unsuccessful as he scored just four league goals before leaving in 2010. 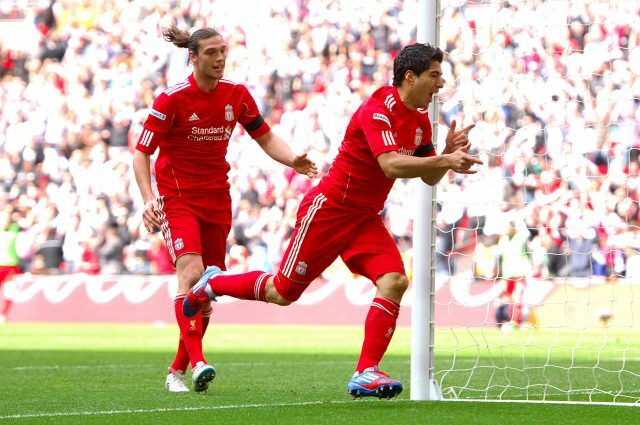 After reluctantly agreeing to sell star striker Fernando Torres to Premier League rivals Chelsea for £50million on August 31 2011, Liverpool promptly splashed a club record £35million on Newcastle forward Andy Carroll. The hefty price tags raised plenty of eyebrows – particularly for Carroll – and both players subsequently flopped. Liverpool’s other deadline day acquisition that year, Luis Suarez, proved to be a massive success though, scoring 69 league goals in three and a half years at Anfield before being sold to Barcelona for a large profit. Tottenham boss Harry Redknapp faced an anxious wait to sign the Dutch midfielder for £8million from Real Madrid at the end of the summer transfer window in 2010. A paperwork problem threatened to jeopardise the move but the Premier League eventually granted Spurs special dispensation for the transfer to go through after investigating the club’s claims of a technical problem. Van der Vaart spent two seasons at White Hart Lane, scoring 23 league goals. 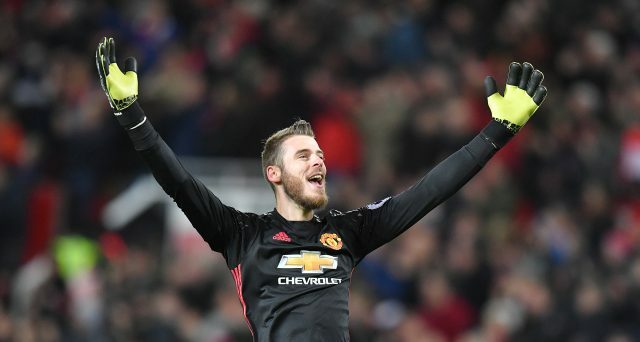 After a lengthy transfer saga, the Manchester United goalkeeper was on the verge of a switch to Real Madrid in the summer of 2015. A fee of just under £30million was reportedly agreed but the former Atletico Madrid player’s hopes of a return to the Spanish capital were ended when the LaLiga club failed to receive the relevant documentation in time for the deal to be concluded. Arsenal finally concluded the most drawn-out transfer of the January window of 2009 by landing the Russia international from Zenit St Petersburg for a then club-record £15million. Negotiations over the fee delayed proceedings and the deal was eventually announced almost 24 hours after the deadline as the Premier League took time to assess whether all the necessary paperwork had been completed in time.